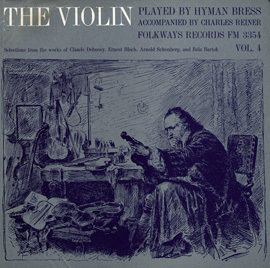 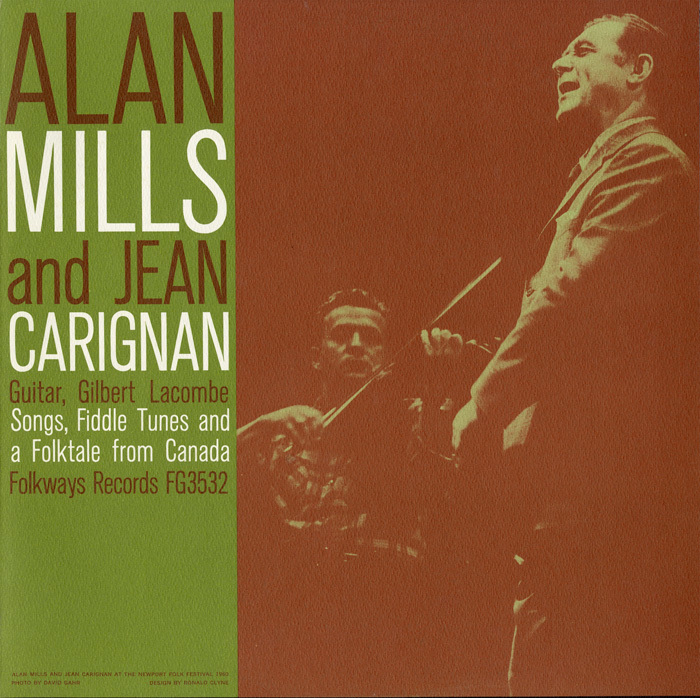 Folksinger Alan Mills (1912–1977) and fiddler Jean Carignan (1916–1988) perform an eclectic collection of traditional folk songs and tunes from their native Canada. 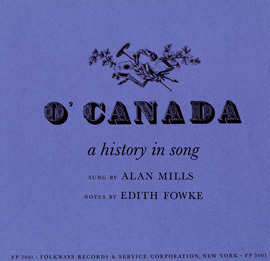 Mills also performs his own distinctive versions of "Cod Liver Oil" and "The Foolish Man," and tells two stories: one is his own dramatic narrative "Ti-Jean and the Devil," told in the folktale tradition of Quebec. 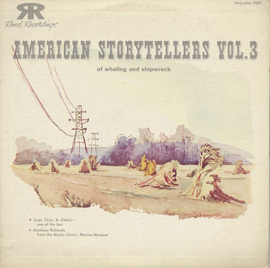 The other is his amusing recollection of a traditional Nova Scotian telling and singing of the British ballad, "Lady Isabel." 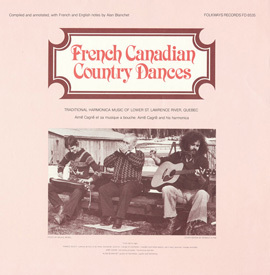 Carignan contributes two traditional reels and a French-Canadian jig. 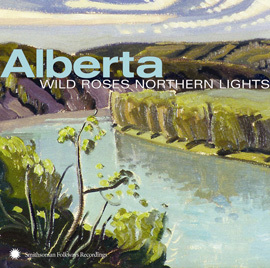 Liner notes include lyrics, musical notation, and Mills’s notes on the songs.